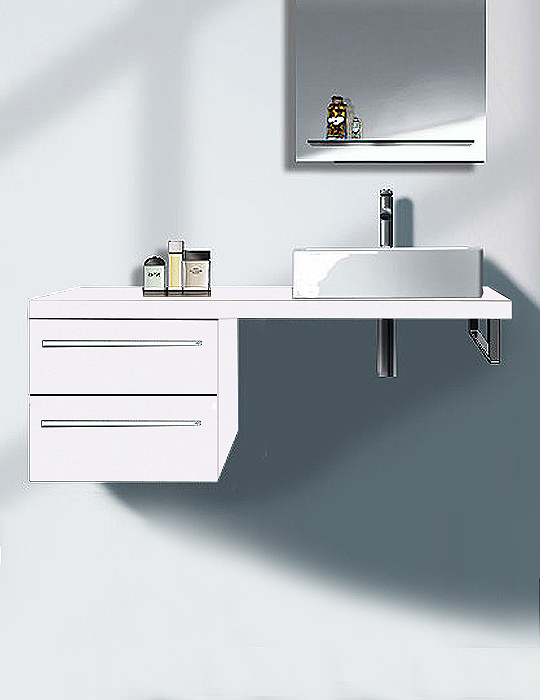 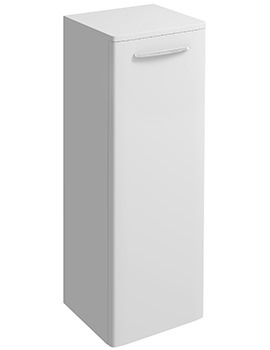 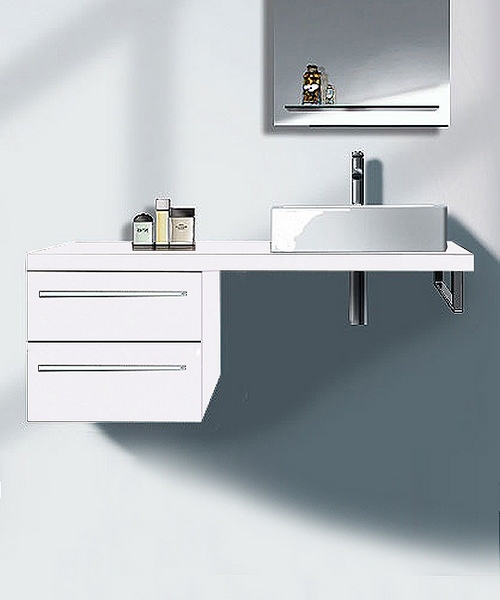 Duravit Happy D2 White Gloss 300 x 478mm Low Cabinet. 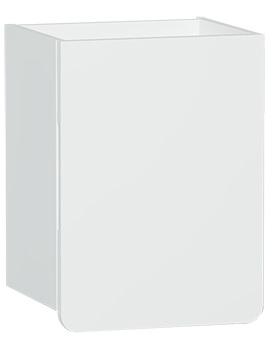 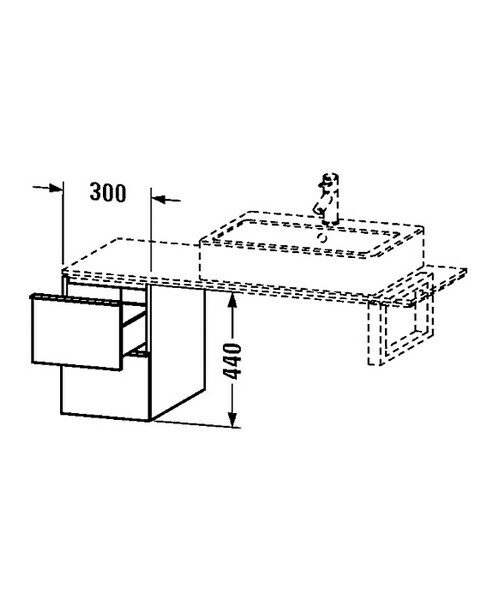 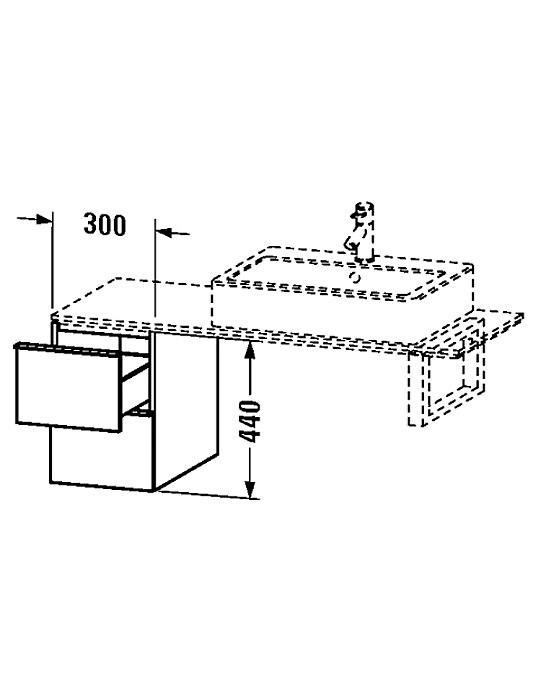 Manufacturing code of this low cabinet is H2684002222. 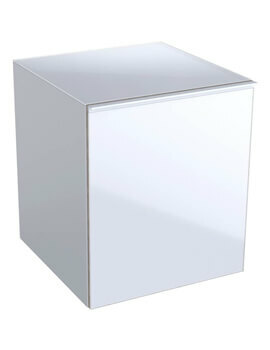 Happy D2 Low Cabinet For Console - Linen - H2684007575.